Tonight I have a pretty special beer for you; Mr Hyde - a collaboration between two of the more innovative brewers out there; Beavertown (U.K.) & To Øl (Denmark). They've taken the wort from Dr Jekyll, the Belgian Pale Ale in the same pack, added smoked and chocolate malts, played with the yeast and then aged the whole thing on Speyside whiskey. The beer appears almost flat when poured, with only a tiny ring of foam forming around the edge of the glass. 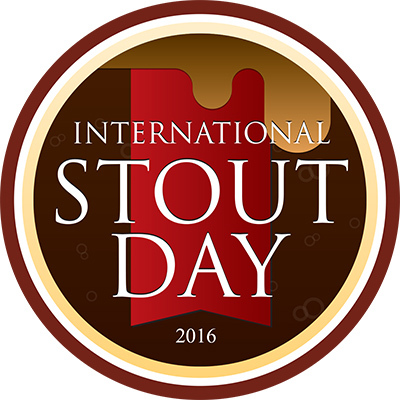 The beer itself is very dark brown or black and almost completely opaque. The lack of head obviously results in no lacing and the retention of the head is close to non-existent. Personally I prefer my Imperial Stouts to have a larger head, but this is a very minor criticism of an otherwise impressive looking beer. Onto the nose and it's certainly full on. At first whiskey is almost overpowering with hot alcohol at the forefront. As the beer warms up, chocolate becomes more prominent as does light roast characteristics, some caramel and vanilla. The taste followed along similar lines to the nose, with chocolate, caramel and roast the dominant malt characteristics. Again vanilla was present, although it was accompanied by plenty of dark fruits - notably figs and sultanas - and a light woodiness. The whiskey notes were still there, although the raw alcohol was mellowed. It finished slightly smokey & with hints of Christmas spices. I was expecting this beer to be pretty special and amazingly it exceeded my expectations. 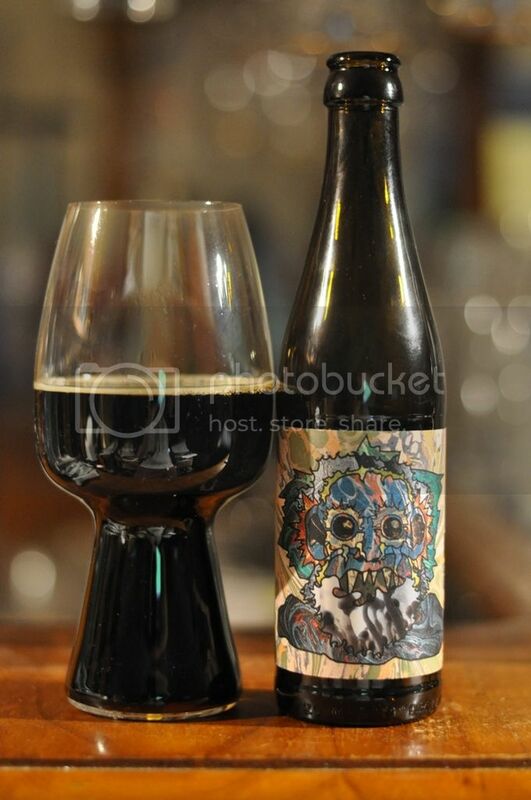 It was a wonderfully complex Imperial Stout, which drank like a beer much lower than it's 13.7% ABV. The pack containing both this beer and Dr Jekyll isn't cheap, but in my mind is completely worth the outlay - they are both excellent beers. 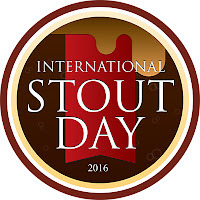 Beavertown & To Øl's Mr Hyde has joined the likes of Renaissance's Craftsman, 7 Cent's Big 'n Beardy & Deschutes' The Abyss in unlocking International Stout Day Badges - what will next year bring?